Represented by The Jonathan Williams Literary Agency, Rosney Mews, Upper Glenageary Rd. Glenageary, Co. Dublin. Telephone: 01 280 3482. You may be looking for another Alannah. If so this page of alternative spellings might help. I mainly review literary fiction, and also biography, letters and essays, usually related to writers or writing. I have a special interest in the short story, and in the work of Roberto Bolaño. 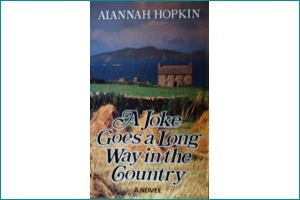 I have been reviewing books for national newspapers in the UK and Ireland since 1987. I am currently reviewing for The Irish Examiner. Here are some RECENT PIECES. I run creative writing workshops for transition year students and 5th and 6th years. These are usually organised in advance through Poetry Ireland, but I can also work directly with schools on request. I teach adult writing courses for University College, Cork and for the Munster Literature Centre, among others, and help present and organise literary events. ‘You can’t eat scenery’ is an old saying about the difficulty of making a living in beautiful but remote places. West Cork, from Kinsale to the Beara Peninsula and from the Atlantic to the Lee Valley is such a place. In June 1828, the Mary Russell sailed into Cork Harbour from the West Indies. 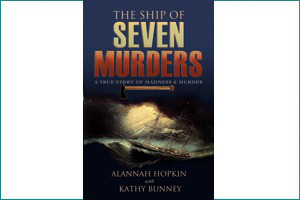 Seven crewmen lay in the main saloon, brutally and inexplicably murdered by the captain. Travel guide to Cork city and county. 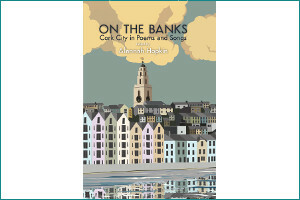 Probably the most thorough guide to Cork City and County ever written, this was one of the first books from the Collins Press, now a major figure in Irish publishing. 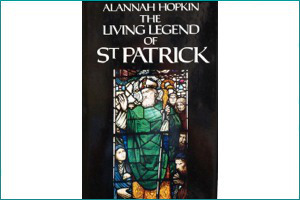 This book looks at the historical man and the evidence of his writings, the apocryphal legends, the myth and the process that led in the 18th century to his emergence as a symbol of Irish nationalism. The Dogs of Inishere, a collection of the best of my stories from the past thirty years, will be published in Europe and the US on 21 April, 2017. This marks a welcome return to fiction writing after a long gap. “What links these deceptively artless stories is the hint of unsettling possibilities.” Eibhear Walsh, Irish Times, 27 May, 2017. “It’s the kind of ending where you’re not sure if you should laugh or be appalled.” Lucas Spiro, The Artsfuse, Boston. 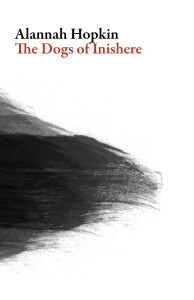 The Dogs of Inishere will be launched by Carlo Gébler at the Origin Gallery, Upper Fitzwilliam Street, by kind invitation of Dr. Noelle Campbell Sharp. The Campus Bookshop will have copies for sale, and John O’Brien, the publisher of Dalkey Archive Press will be there. I will be the guest writer on Sunday 28 May at a new Sunday afternoon event in Cork City for writer s and readers of fiction. It is free, and is held at The Friary, a bar on the corner of North Mall and Shandon Street, from 3 to 6pm. Organised by writers Danielle McLaughlin and Madeleine D’Arcy, it features readings by guest authors, open mic and optional writing exercises in a friendly, welcoming atmosphere. http://daniellemclaughlin.ie/events/fiction-at-the-friary/ for details. I am on the panel for Poetry Ireland’s Writers in Schools. I normally work with Transition Year students and fifth and sixth year. Bookings, which are part-funded by Poetry Ireland, must be made well in advance through their website. http://www.poetryireland.ie/education/writers-in-schools.html. Find out more about my workshop work. My next contribution to this RTE programme, broadcast at 9.10 on Sundays, will be on air shortly. You can listen back to others on this website, go to my Recent Pieces. I always welcome the opportunity to work with Alannah for her professionalism, tact, diligence and ability to transform a script. She can see straight to the heart of the matter and is insightful about what is required to turn a script into a publishable prospect. I have worked with Alannah on several Insight/Berlitz projects. 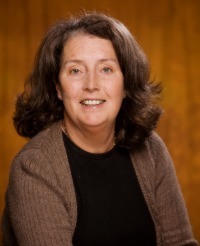 She is a pleasure to work with and has brought her wide knowledge of the tourism business in Ireland, including hotels, restaurants, attractions, outdoor activities and cultural life, to each project. 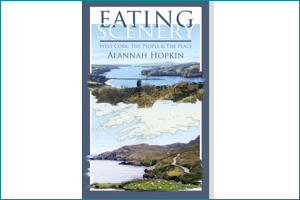 Alannah has ably hosted and interviewed John Banville and Kevin Barry, among others. She has an instinct for fielding audience responses and framing them to create an engaged, enjoyable session that really opens up a sense of the books. With a writer’s insight, she creates an atmosphere that gives fresh insight, and a sense of really knowing the authors on stage. Gemma Tipton, Guest Artistic Director, Kinsale Arts Festival, 2011 and 2012. 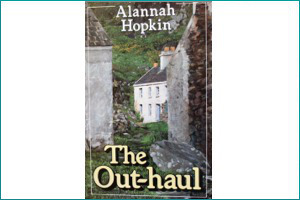 I have enjoyed working with Alannah on a number of projects. 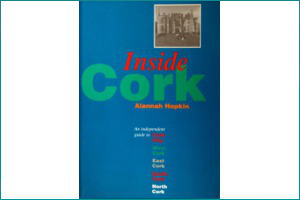 The Cork World Book Fest has commissioned Alannah to be guest curator for continental European writers in 2014. Liam Ronayne, Cork City Librarian.